​Looking for a highly effective abrasive paint removal system that will not be intrusive to your surface? Well, then try our sponge blasting to technology. With this new method, trust that you will save a lot of time and money as we deliver our services to you. Sponge blasting? 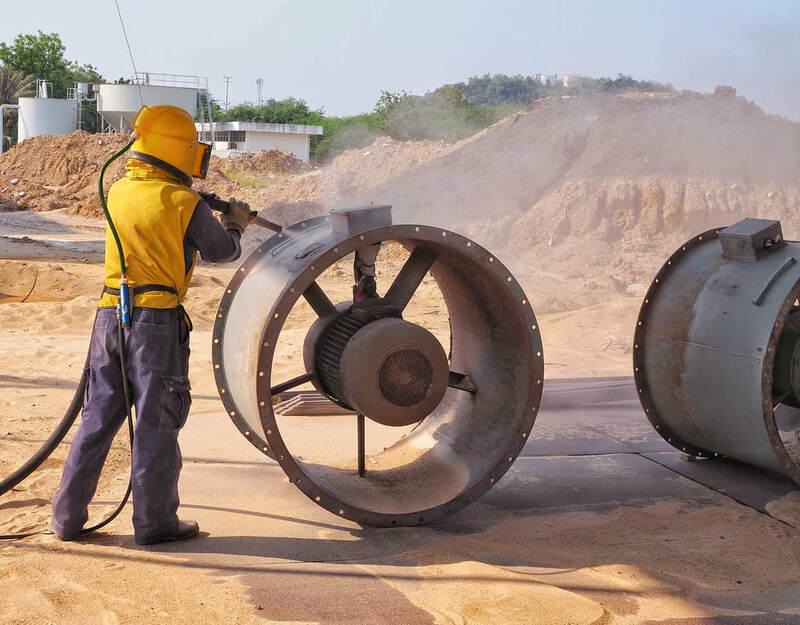 This is a type of abrasive blasting in which sponge media are propelled from a compressed air system on-to the surface you wish us, to clean. This method is very adaptable to a variety of situations and is able to remove paint contaminants, perform highly sensitive cleaning projects and also wipe off rust. The technology involves combining the capability of both commercial sponge cleaners such as sponge white with the cutting-edge power of regular abrasive cleaners. 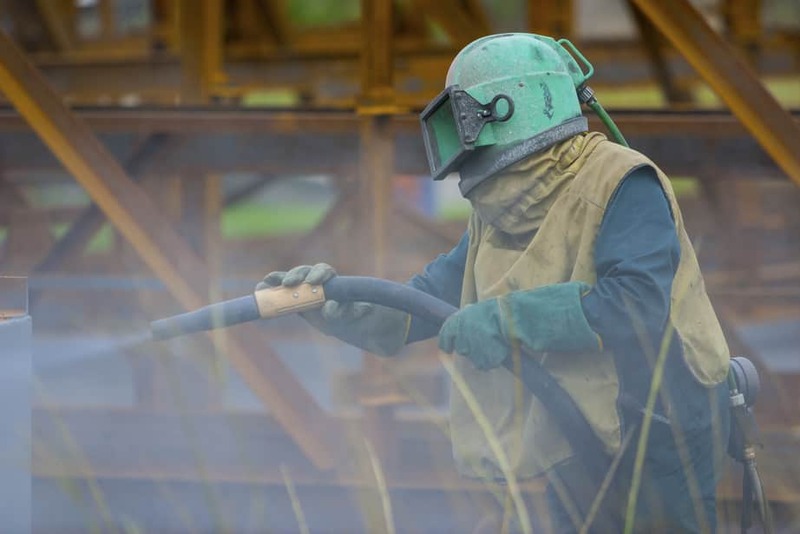 Sponge blasting is cheaper than conventional abrasive blasting. 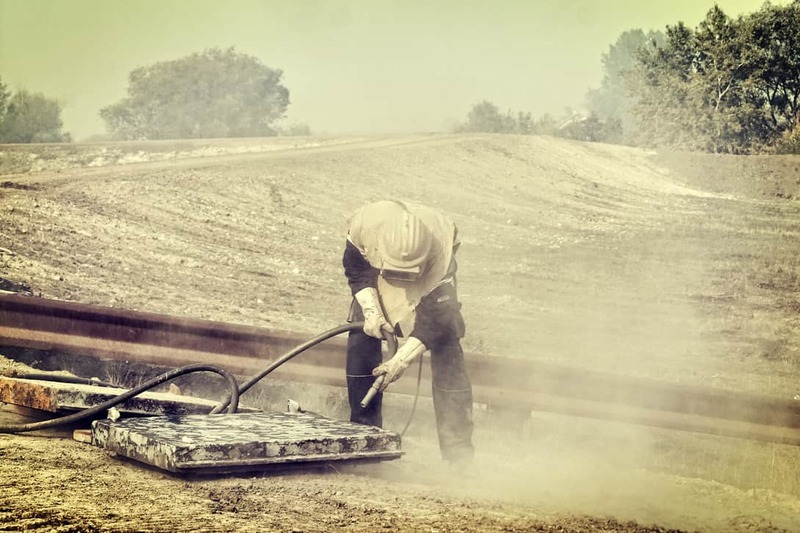 With greater effectiveness than regular Sandblasting, sponge blasting is quite the bargain. This method of blasting is very eco- friendly. The level of wastage with this sponge blasting is almost negligible. The dust particles used here are re-usable so you won't have to worry about dumping. Your environment will remain clean as it was even after we finish cleaning your surface. You get to save a lot more time with this method as the sponge cleaners work so effectively in cleaning surfaces that the process will not take long to complete. If the surface you wish to clean is sensitive then this should be your go-to method. Because of the use of sponge cleaners that works so well in a variety of surfaces and are excellent with surfaces that need a light touch. 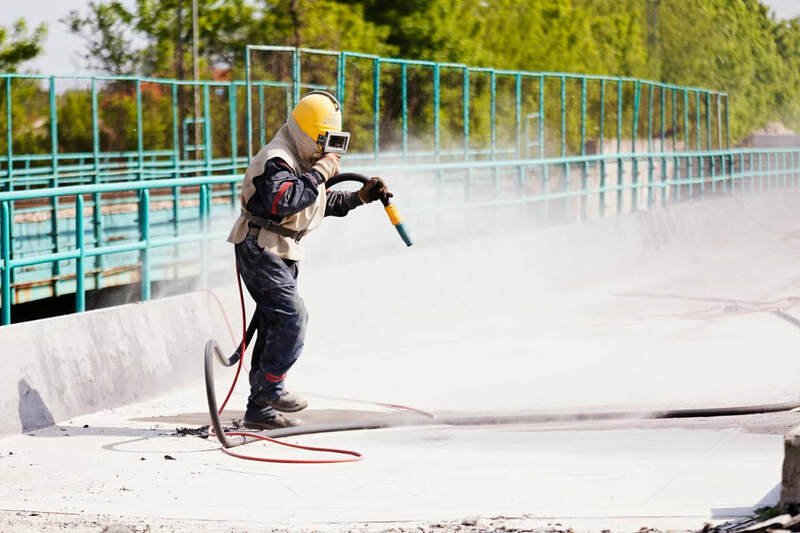 It is a very safe method of abrasive cleaning with the level precautions that we take you can rest assured that your surface and/or facility will be safe under our care. Finally, if your surface has lead-based paint coat that you want to be removed or you just do not want a lot of fugitive emissions, try out our sponge blasting service to get a fast hand experience of our top quality service. We re-use our sponge media to ensure that we do not burden the environment. ​When handling lead-based paint care should be prime. We keep this close in our hearts and are determined to help you and your environment stay lead-free! No matter how dirty or oily your surface might seem. Trust us to turn around that perspective with our state of the art equipment.